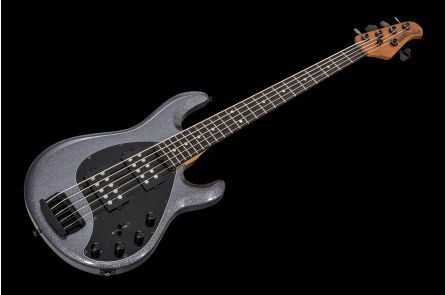 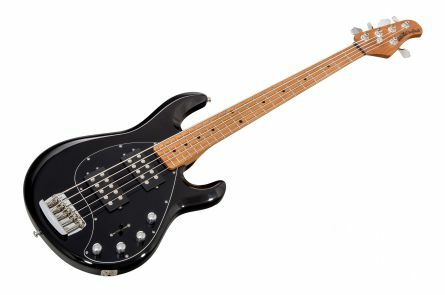 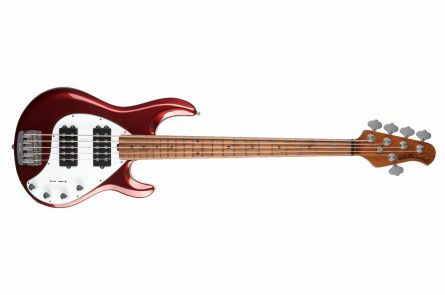 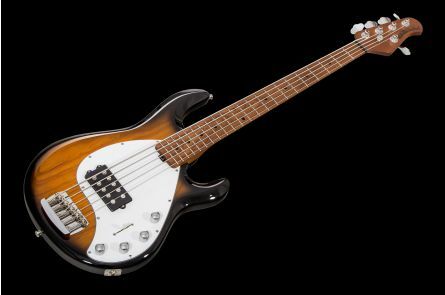 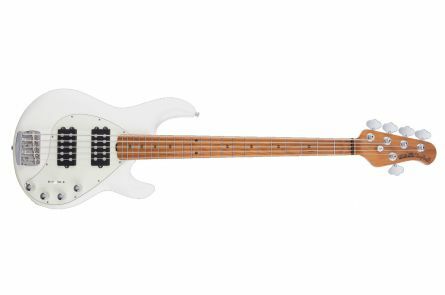 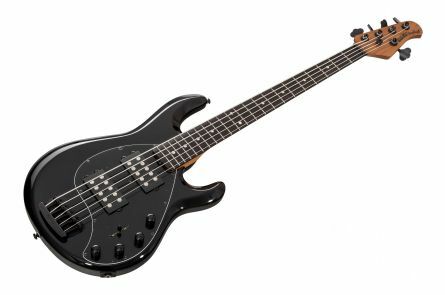 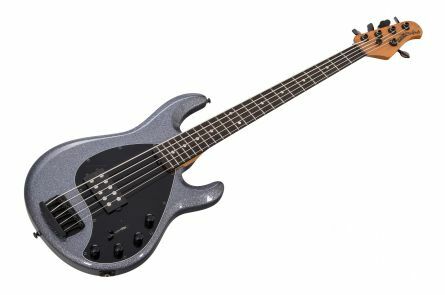 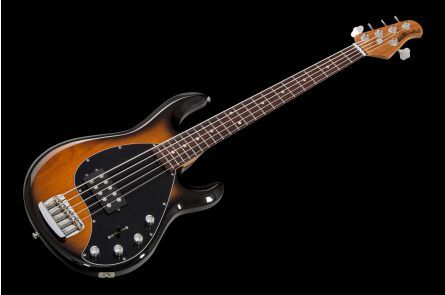 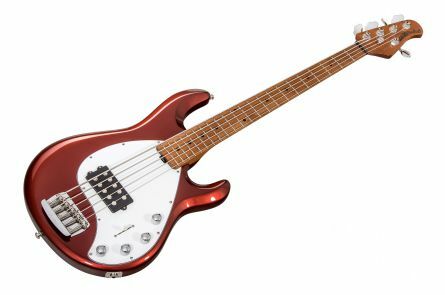 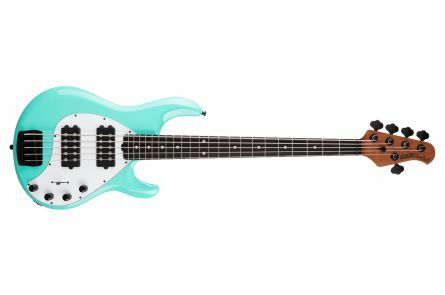 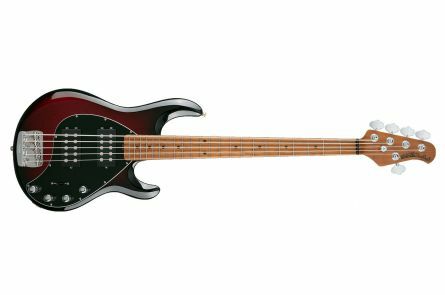 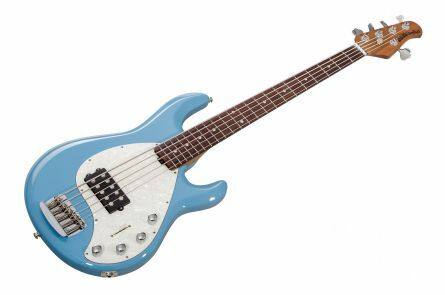 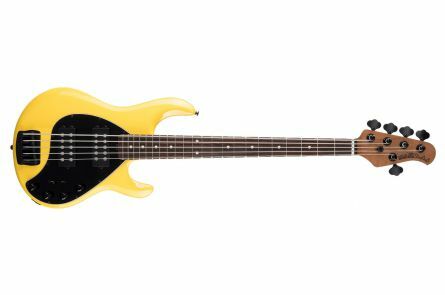 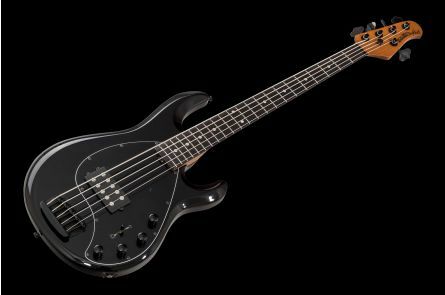 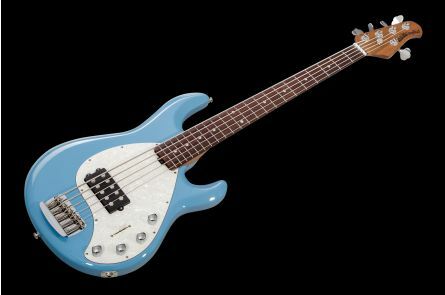 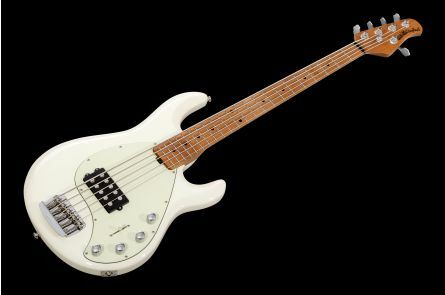 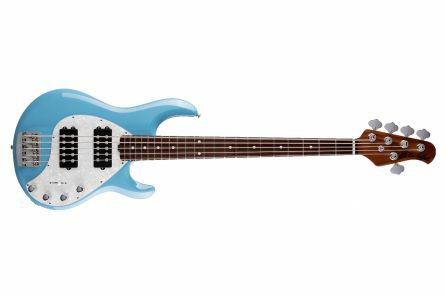 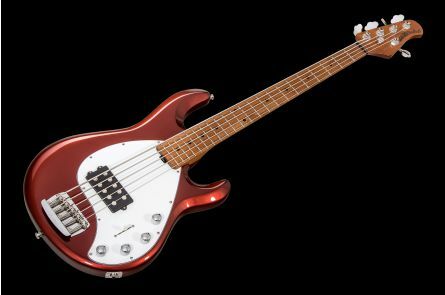 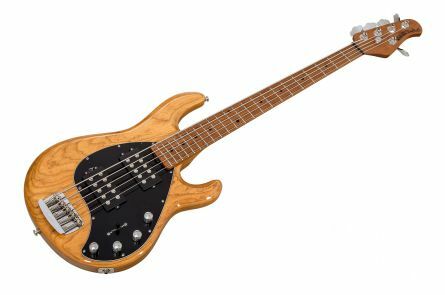 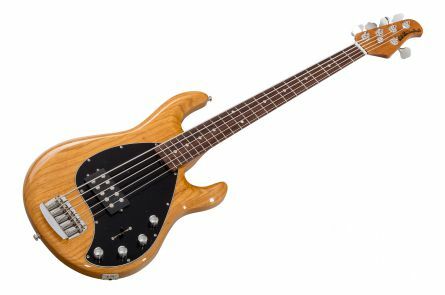 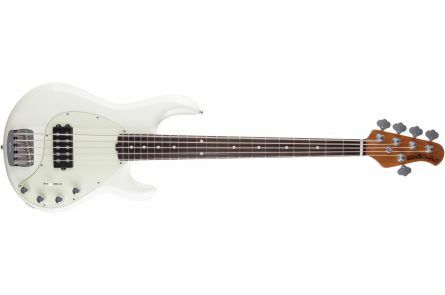 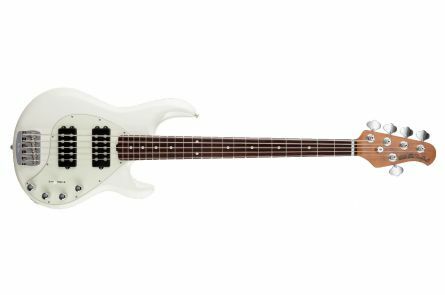 The Stingray 5 bass, introduced in 1987, was the first bass designed by Ernie Ball Music Man, and it has become an industry standard for extended range basses. 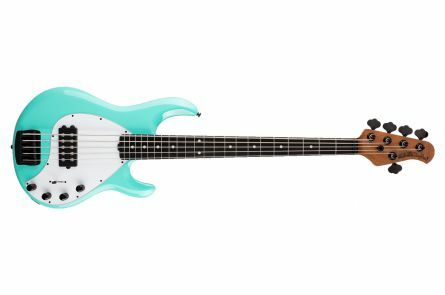 The five-string Stingray 5 Special version has all the classic essential features of the Stingray 5 plus revised appointments such as reengineered lightweight tuning machines creating a more balanced neck while still providing ultra-reliable tuning stability, improved StingRay electronics with more powerful neodymium magnets, for more output and a wider sonic range, as well as a newly designed 18-volt 3-Band preamp for extra clean headroom. 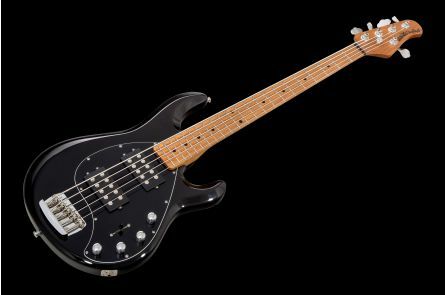 Today, the Stingray 5 Special continues to write history, just as Stingray instruments have always done! 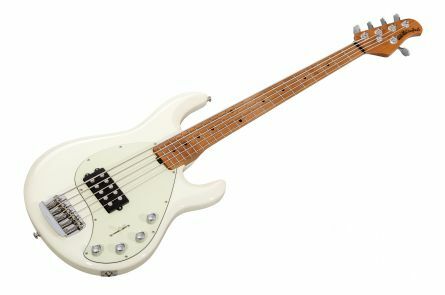 close Opportunity! 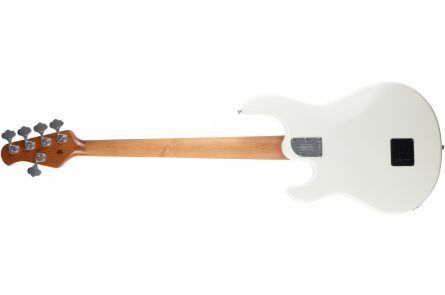 One-time special offer, b-stock, with some minimal, microscopic surface imperfections of cosmetic nature only (see pictures), technically perfect, with full warranty.